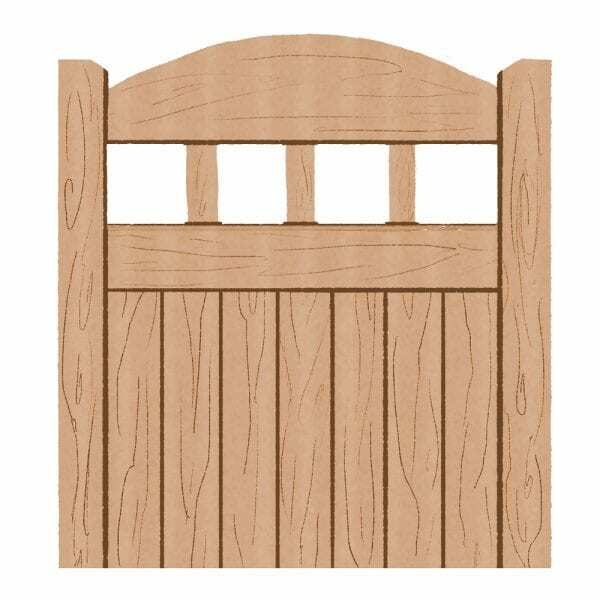 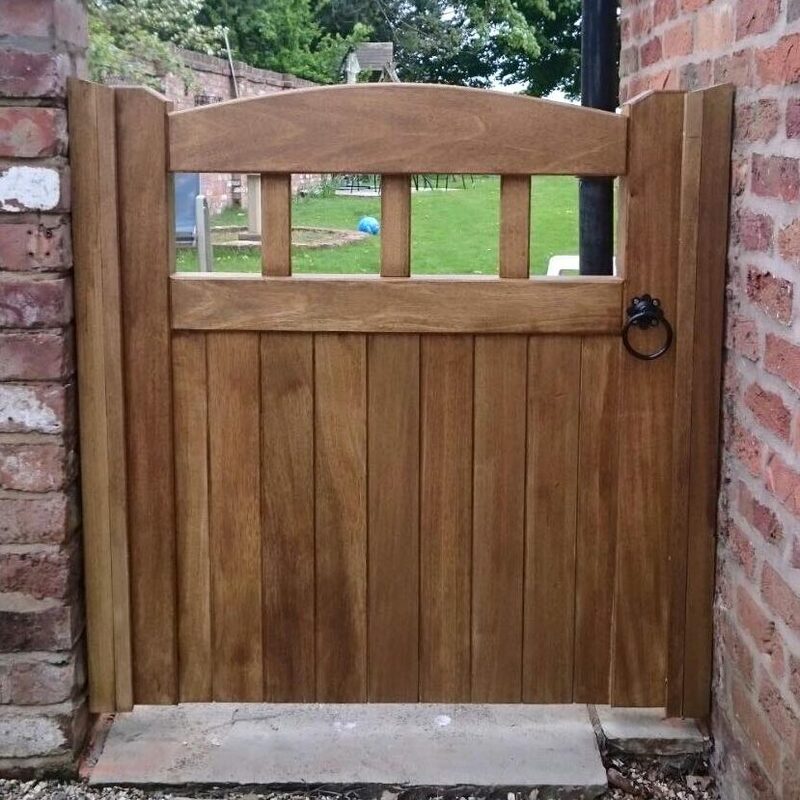 This Lancashire design hardwood garden gate is very attractive with bars and an arched top. 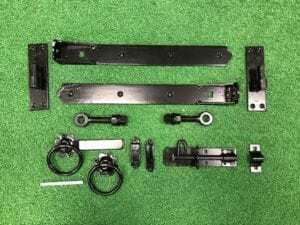 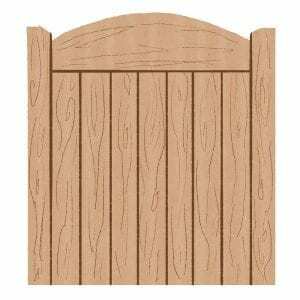 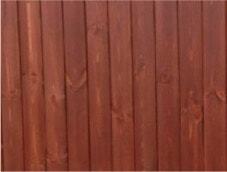  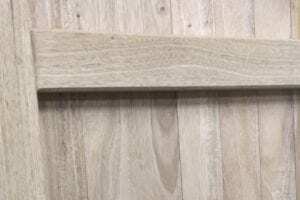 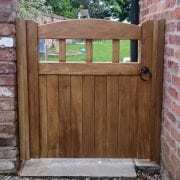 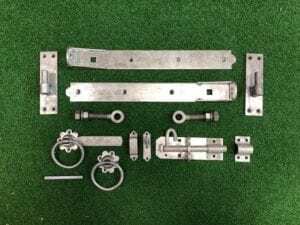 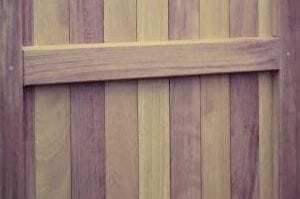 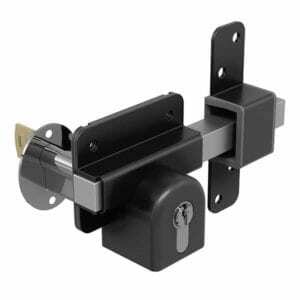 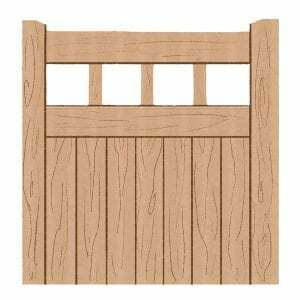 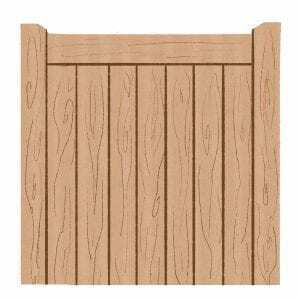 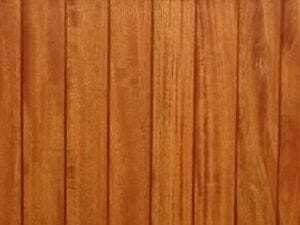 Like with all of our gates, we use 4×2 planed bracing, inset boards and 3 inch planed framework. 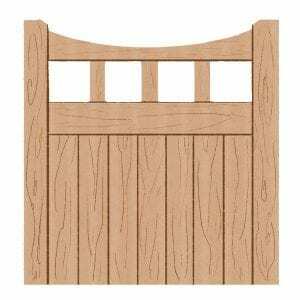 This gate full of character would be a great addition to any house. 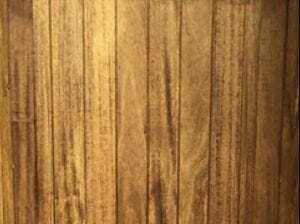 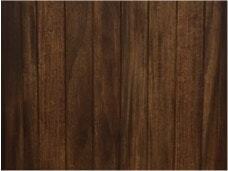 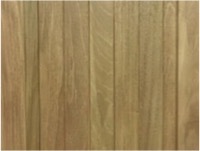 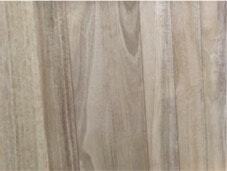 We give you the choice of two different types of hardwood.